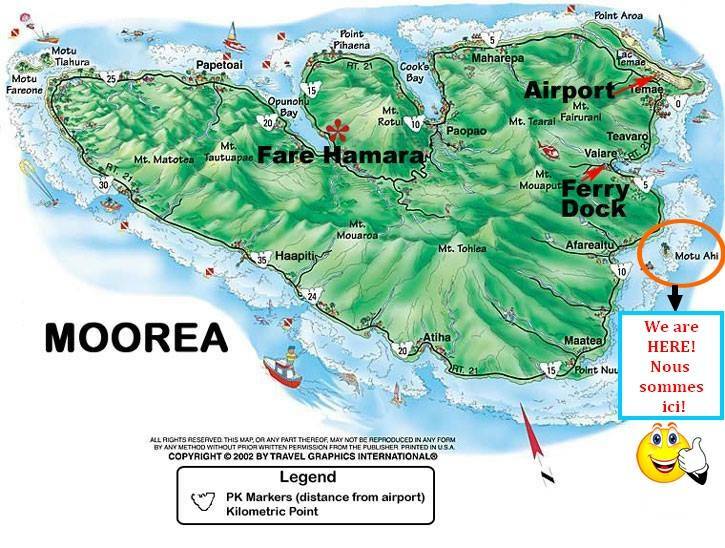 We are located on a very small island called "motu Ahi" in the middle of the lagoon of Moorea, on the east coast. "Afareaitu" is the district where you must get to find parking and reception on the sea side. It is about 3.5 km (2.5 miles) south from the Ferry Dock and 8.5km (5 miles) south from the Airport. How do we get to the Lagoonarium from the Intercontinental Hotel? Thinking of still stuck over the fence about irrespective of whether to hire your home stager? How related to 101 terrific reasons to consider the very smart investment? You may very well be surprised to sit and learn examples of these reasons really do make handy sense. Statistically, home staging has long been proven by just a survey practiced by RESA to dispose of homes sooner. Full cleaning is definitely intricate provider that combs your whole property implementing extensive maintenance procedures. The maintenance experts are employed to scrub floors, full clean rugs and carpets using ability and steam vacuums, scrub kitchen machines like wine cellar coolers and grills, washing or simply steaming upholstery together with cleaning small the likes of cabinet switches and doorstep handles. In deep cleaning is definitely essential provider that aims at losing all any dirt inside the house from dust particles to stains over the carpet. Where do you park to visit the Langoonarium? Is the boat transfer right from the parking lot? Do you you need to make a reservation for the planned visit on 8/6/18? Hi wanting to visit we are on a cruise, 13th April on Carnival Legend. Can we please arrange pickup from the tender pier? Or how do we get there ourselves? I want to book for 2 persons to visit Lagooarium on Sunday, April 16. We will be arriving on the Holland America Maasdam, We will book tender to arrive at 9 am if all conditions good. Can you please pick us up at the tender pier? Can u tell us how to get to you from a cruise ship please?